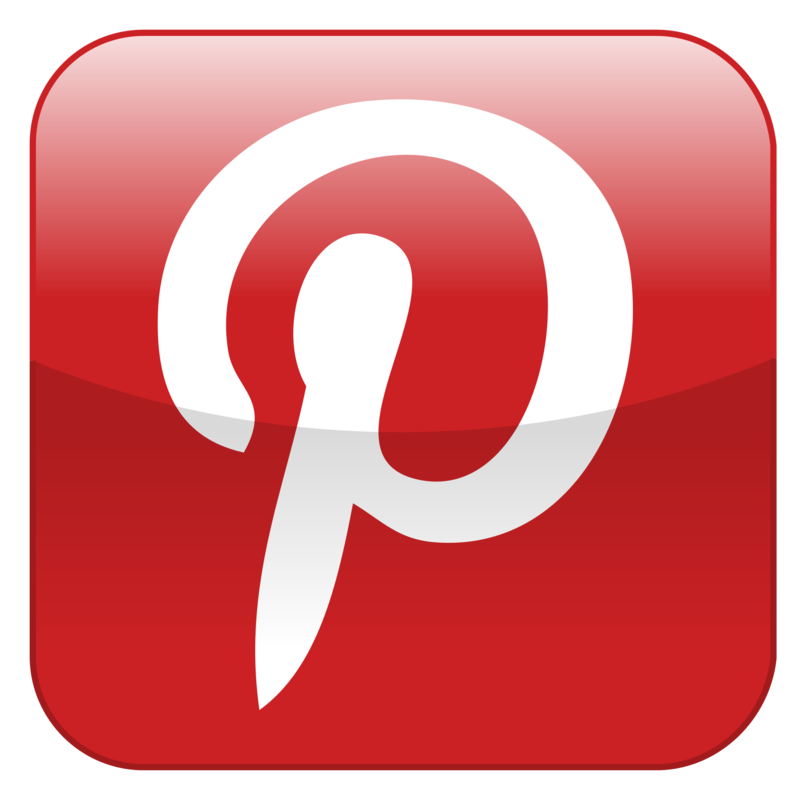 Bristol's Garden Center is a family owned and operated nursery located in Victor, NY. We have served the Rochester region since 1985, offering the finest stock of annuals, perennials, tropicals, trees and shrubs. Steve and Tom Sanna strive to offer the widest variety of products to their customers. Our Garden Center is second-to-none in western New York. 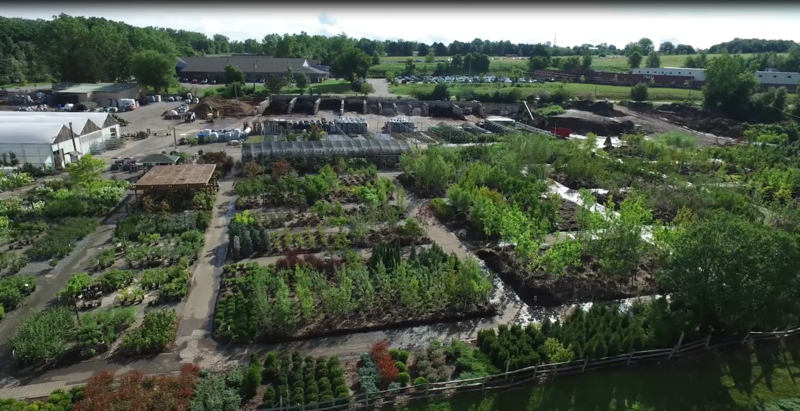 We have over 11 acres of the finest nursery stock in the Fingerlakes region. We carry annuals, perennials, shrubs, trees, and tropical plants. At Bristol's Garden Center, we also have a wide selection of mulches, such as Black Diamond, Red Ochre, Double and Triple Ground Hardwood, Pine Mulch and more. We also carry bulk compost and a variety of crushed stone and soils for all of your gardening and landscaping needs. Bristol's Garden Center also carries a wide selection of containers, urns, fountains and statuary. 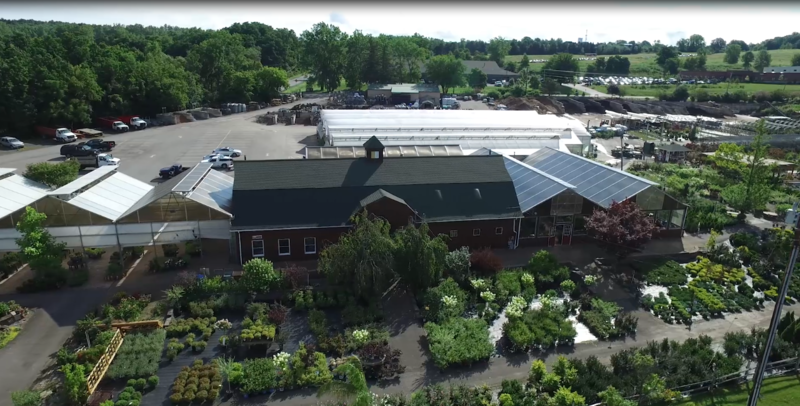 Visit our Garden Center located centrally right off of the thruway in Victor, NY.